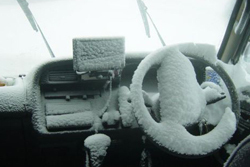 Car Air-conditioning Systems require regular servicing to perform their best. Incar Installations offers a complete car air service from preventive maintenance service to full system repair and compressor reconditioning. 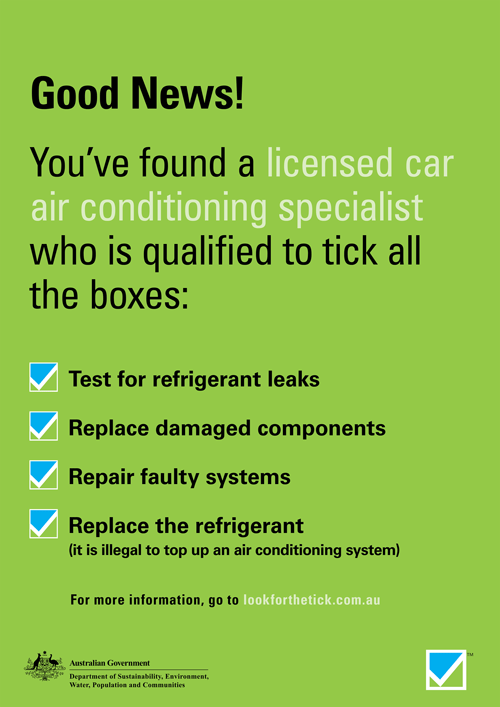 We have over 30years experience in the car air industry and are members of VASA the vehicle air conditioning specialists association of Australia. We are fully licensed with ARC (AU135680) so you can be sure that the environment is being cared for at all times when handling refrigerants .We carry a huge range of spare parts. Why not take advantage of our free A/C system check to know how your system is performing.